If you use a Sony or Fujifilm camera or Nokia phone or anything like that, you may notice a slight difference in future editions of your favorite camera and phones. 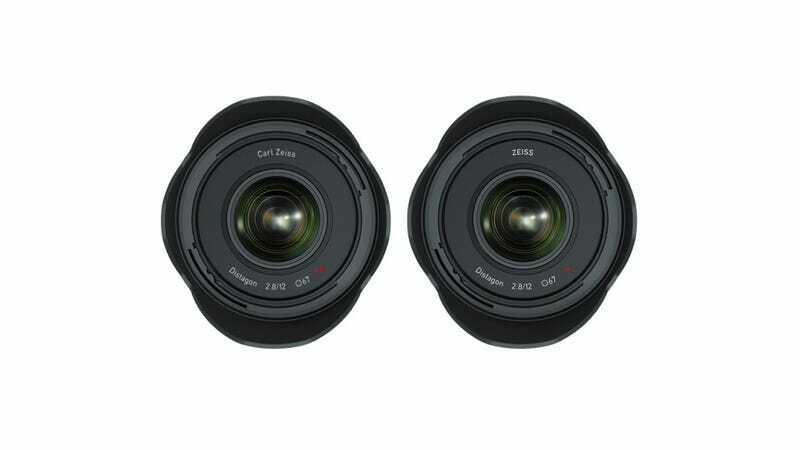 The iconic Carl Zeiss imprint on the camera lens will now be just ZEISS. I guess they were growing tired of non photogs asking who the heck is Carl Zeiss? Carl Zeiss, of course, was the founder of the optics company Carl Zeiss AG. Zeiss lenses have long adorned Sony and Nokia products with the 'Carl Zeiss' name but now will be shifted to a simple ZEISS branding. Something about unifying the brand.